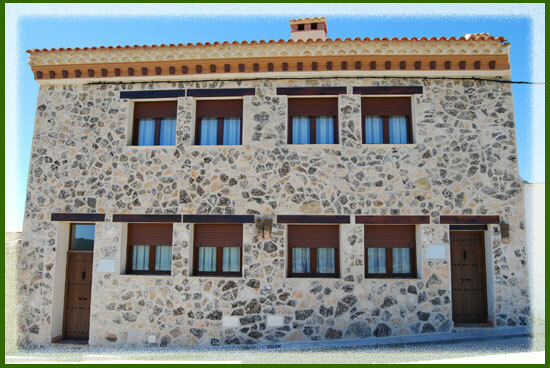 Rural houses of new construction with two floors, typical local facade in stone in line with the environment. Two rural houses joined by dividin wall with a courtyard in common, that can be rented individually for 8+1 and 10+1 persons or jointly for 18 + 2 persons. The courtyard is equipped with tables and chairs.